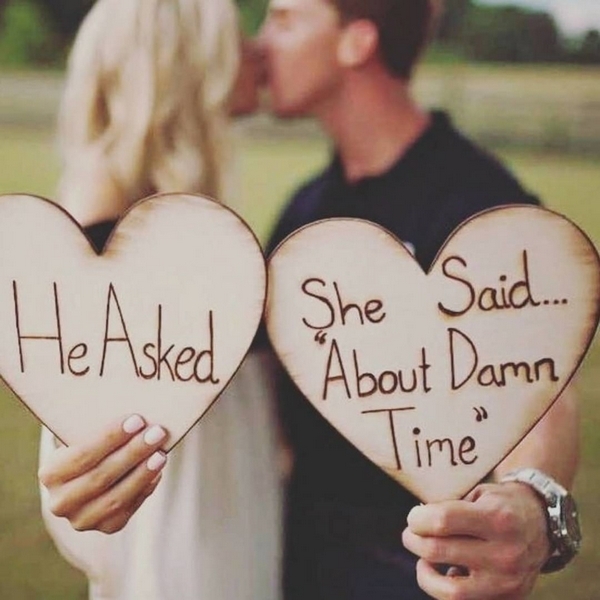 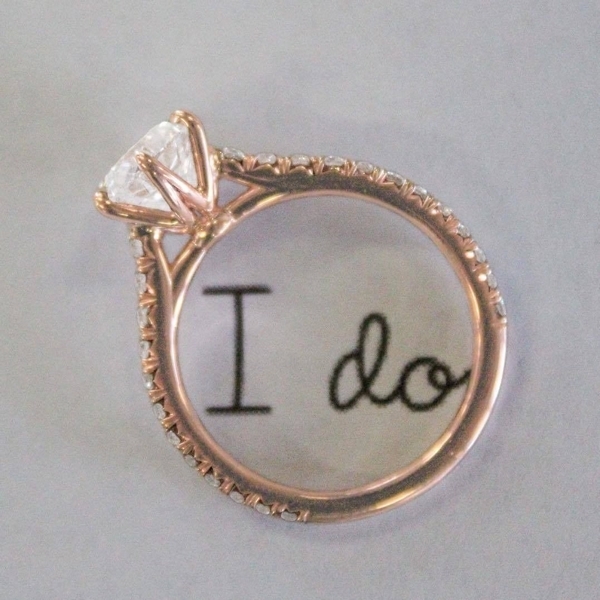 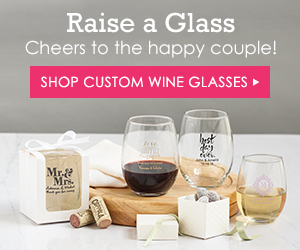 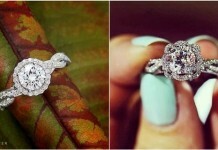 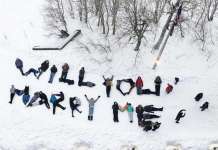 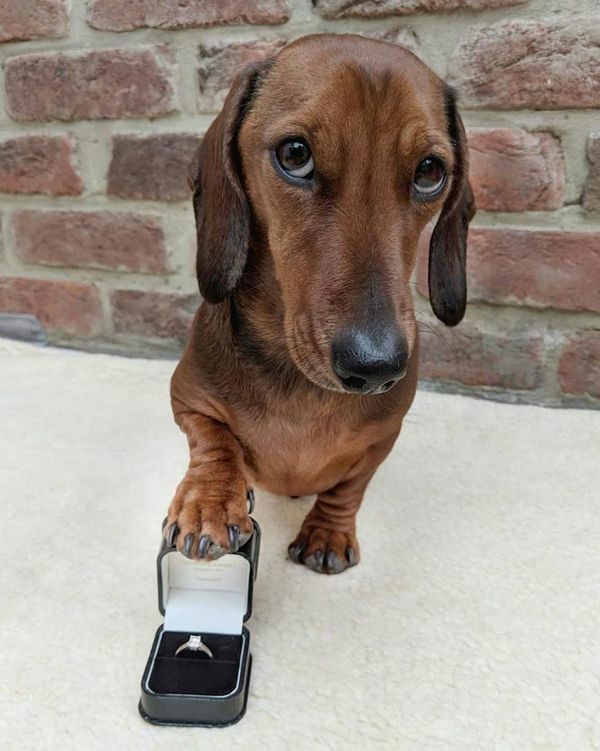 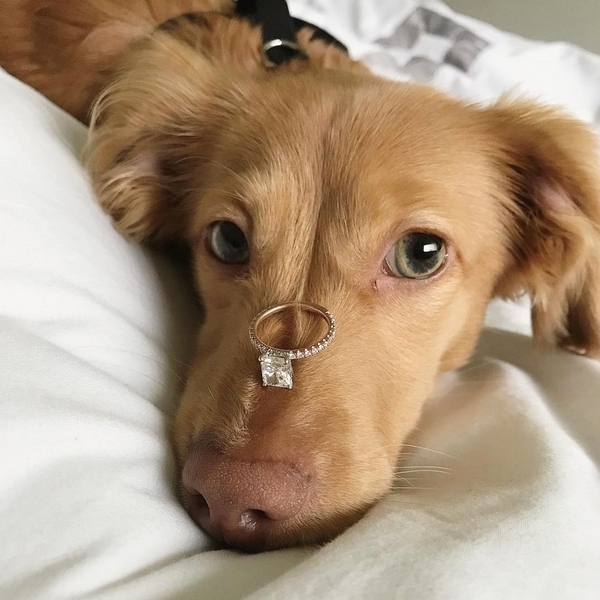 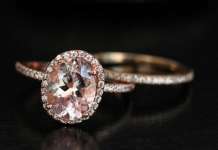 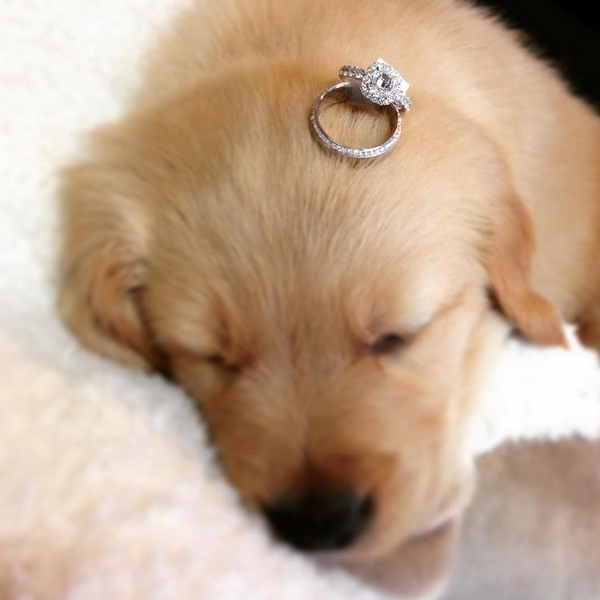 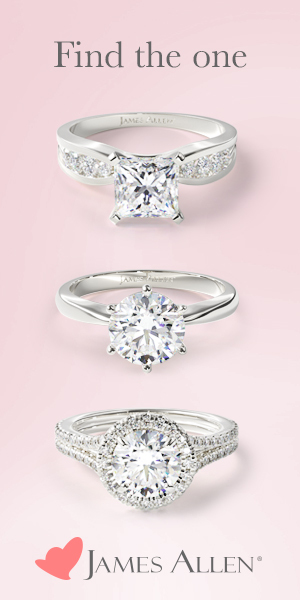 You have the perfect ring. 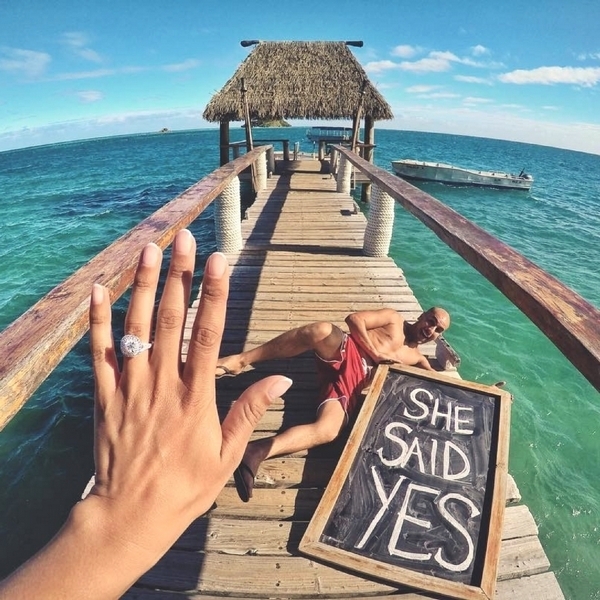 Now, get that ‘gram you always dreamed of. 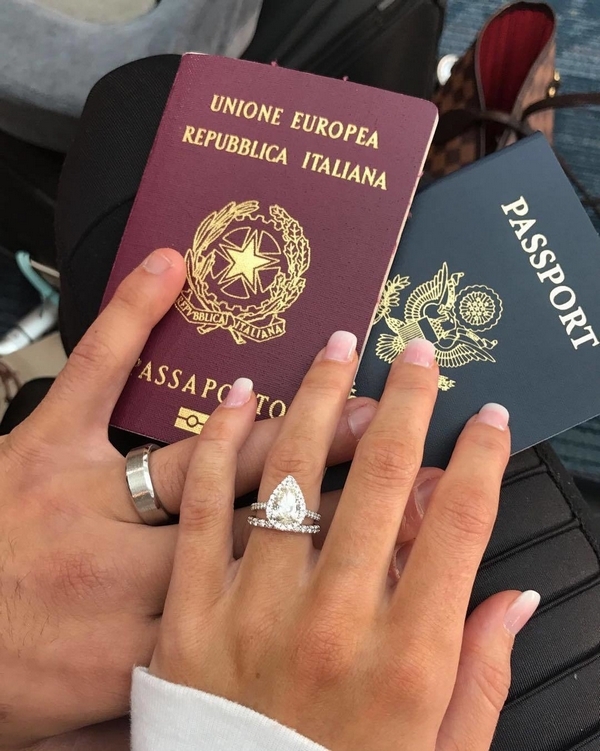 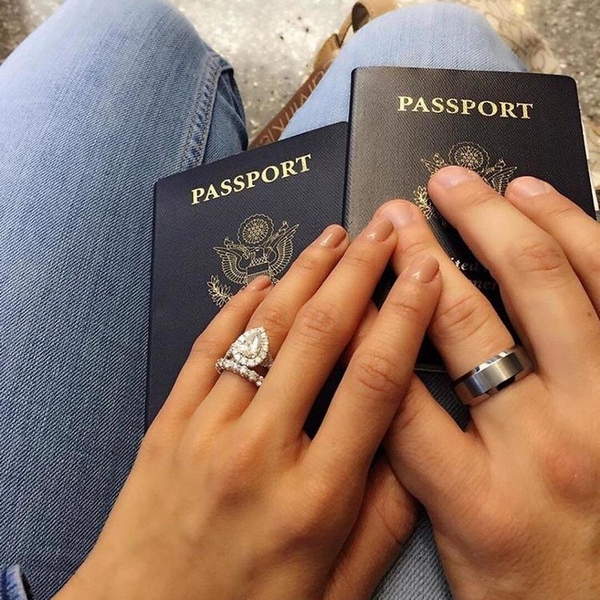 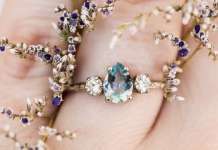 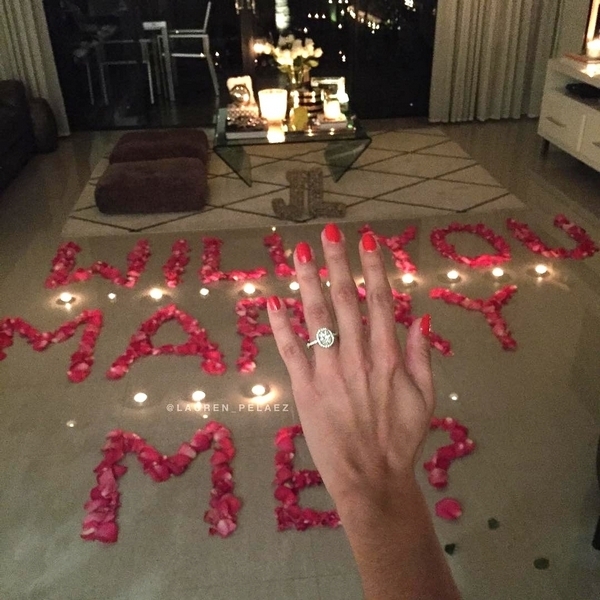 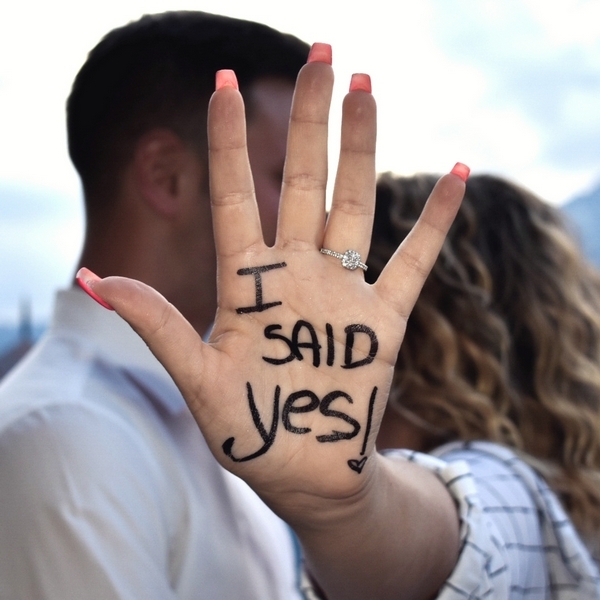 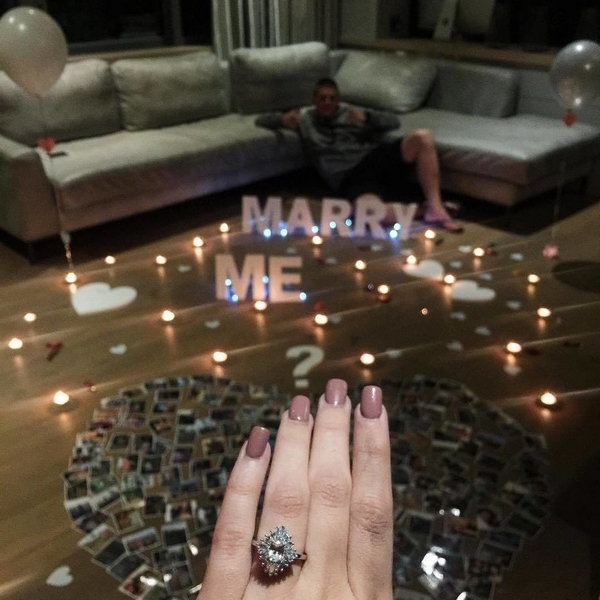 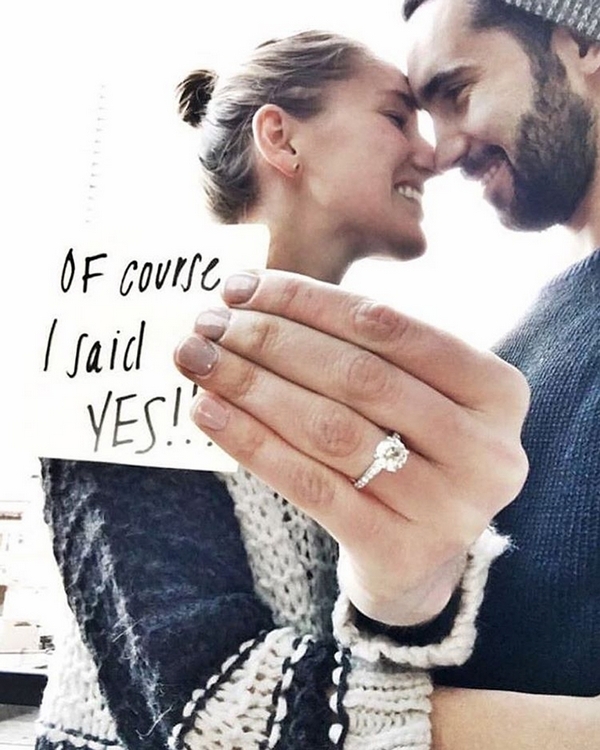 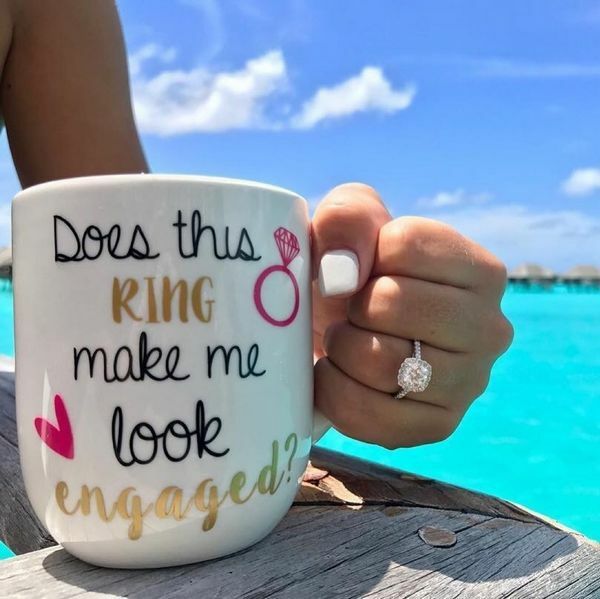 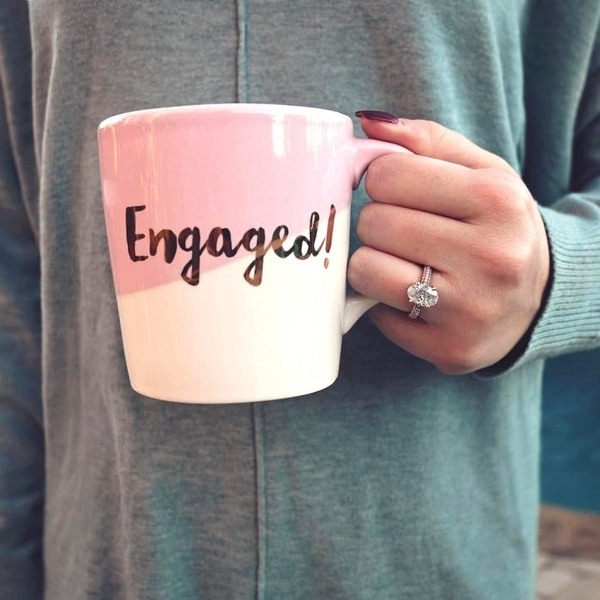 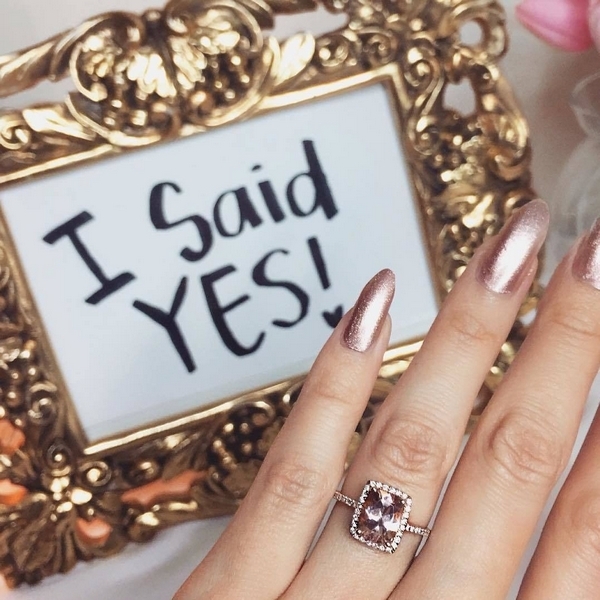 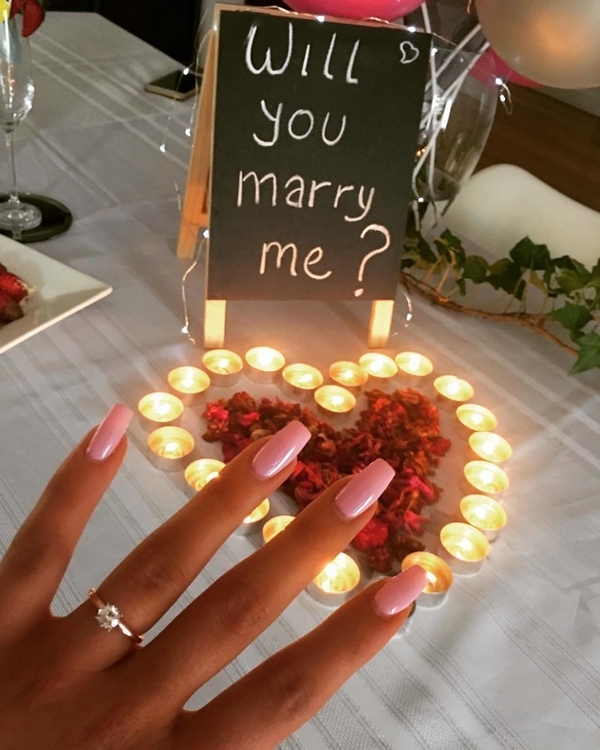 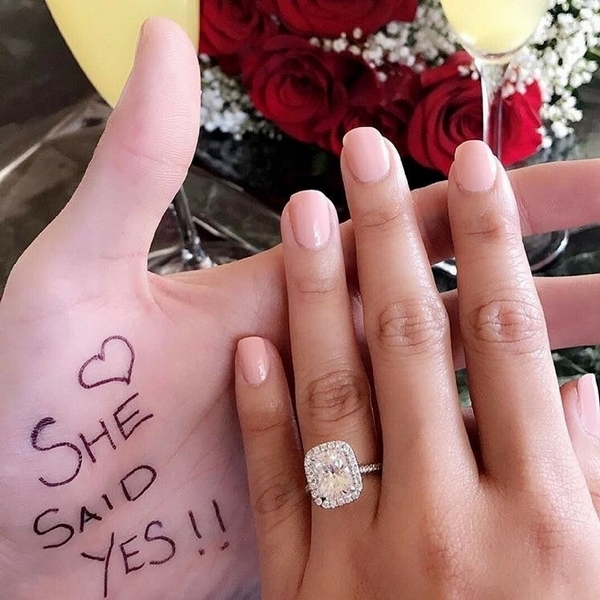 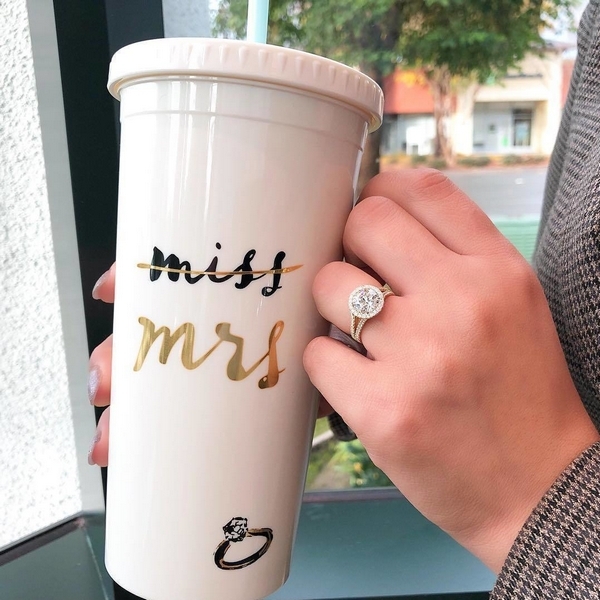 If you just got engaged, chances are you’ll be sharing the great news through an Instagram engagement ring selfie . 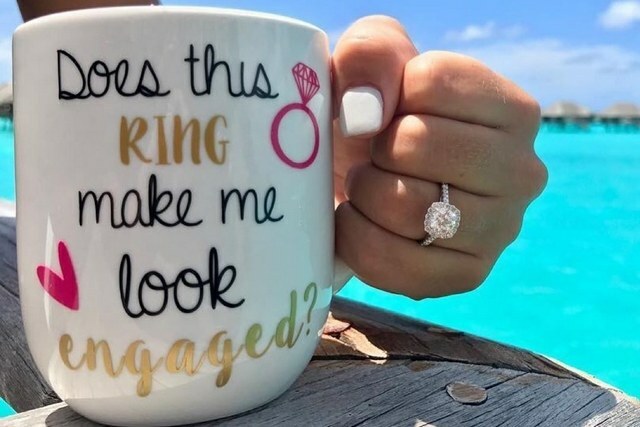 While you may not be into mirror selfies, post-workout selfies or duck-face selfies, the ring selfie is something sacred. 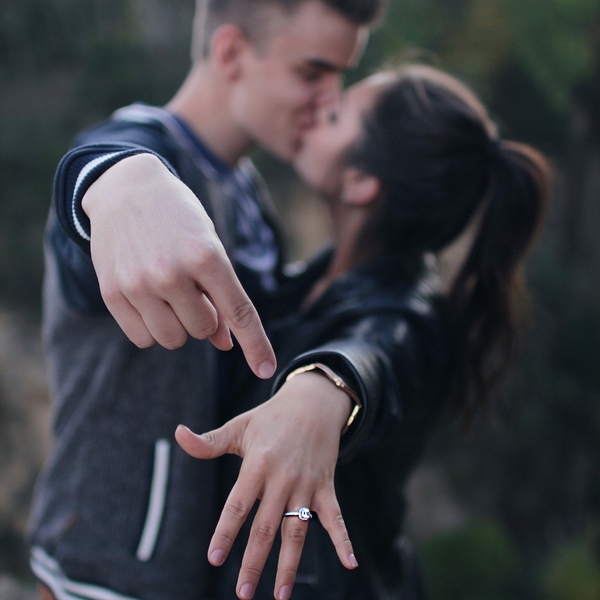 Get the photo just right by following a few simple rules of thumb—er, ring finger.